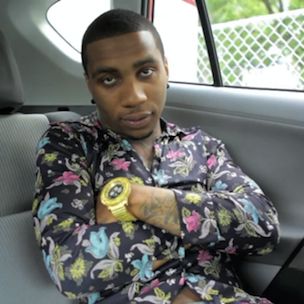 Lil B has been known to preach to a wide audience whether it be through music or literally during a speaking event. 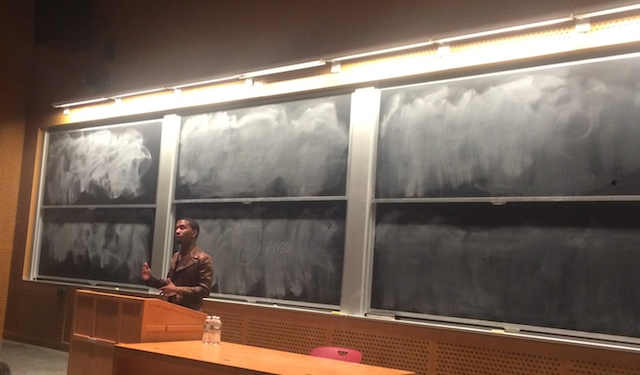 Recently flexing his public speaking muscles once again, this time at the Massachusetts Institute of Technology, The Berkeley, California native strutted out some of his wisdom that he often relays in his music. The Pack rapper also fielded questions from audience members including one who asked about Lil B’s long-stayed beef with NBA player Kevin Durant.